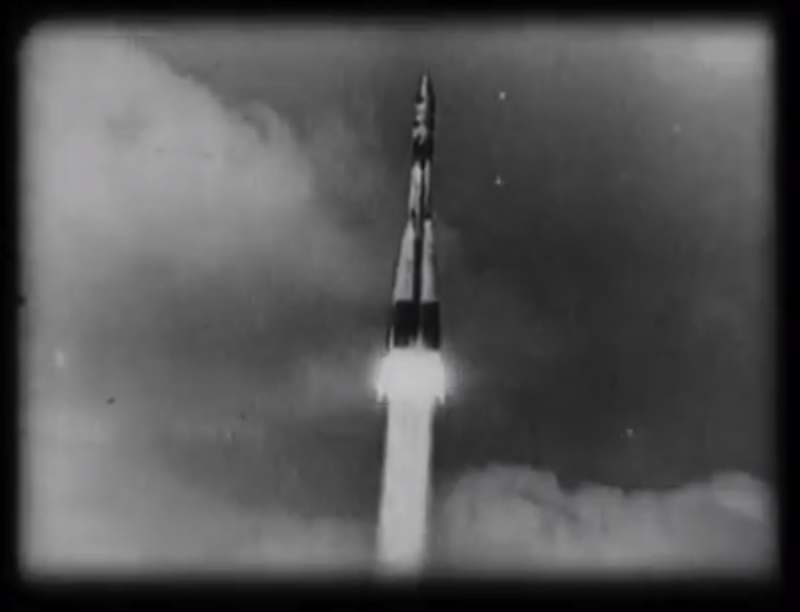 The role of man in space flight has been one of the basic and continuing philosophical differences between the Soviet and American space programs. Americans have sought to make the astronaut a central figure in the operation of the spacecraft, especially in his ability to veto automatic systems. 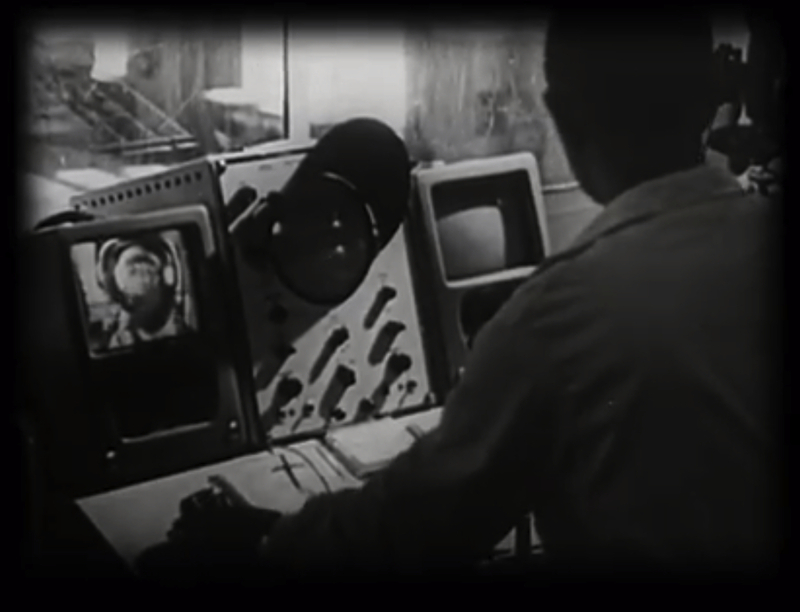 The Soviets have preferred to rely upon automated systems on the ground and in the air, with the cosmonaut playing a secondary and more limited role. 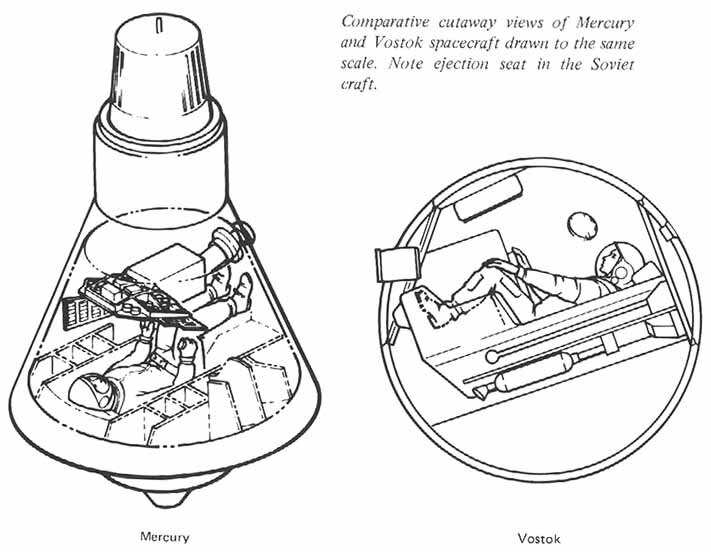 Nicely illustrated by this comparison of the Vostok and Mercury instrument panels. The Vostok has 4 switches and 35 indicators, while the Mercury has 56 switches and 76 indicators.